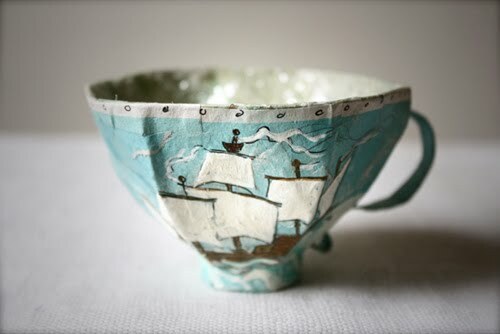 A paper mache teacup by Ann Wood, and instructions on how to make your own, here. Oh, wow. This is stunning. love this! 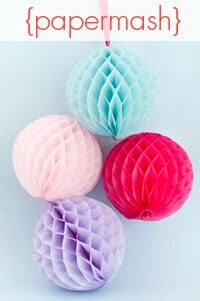 bookmarked for rainy day project.